next entry: Welcome back old timers! I feel as though I have betrayed Bloop. I haven't been around as much as I should be. 1. You should be able to upload pictures again. 2. I have hard-coded the entry editor so that it doesn't enable the HTML editor. This is currently not working, and because it's a third-party application I really don't know why. I want to thank you all for being a part of Bloop. I haven't forgotten about it. In fact, many of the bugs you currently see were caused by a server upgrade I performed the other day. Bloop now has increased processing power and memory at its disposal. 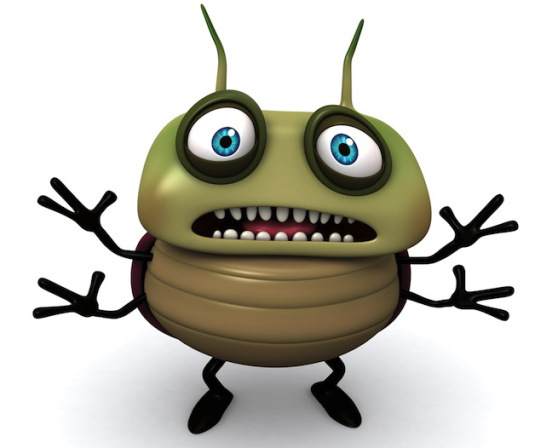 If there are any bugs you'd like me to look at, please leave a comment here and I will address them. I can't edit entries, it's just a blank page when I go to edit an entry. Can you give an example of the entry? That happened to me, too - but not with entries I've just written. Old entries. I tried to unprivatise an old entry by clicking on 'edit entry', but I got a black screen. I did it a different way, through 'manage my entries', but I wouldn't have been able to edit the content if I'd wanted to. Oh - another thing. We aren't getting notifications when people respond to our comments (this is a case in point!). It was the old entry I unprivated in my diary. My diary only has about 8 non-private entries, and so it'll be the first one you see. It's the entry linked in my 'five years ago today' post. It isn't happening with recent posts - but it happens with that post from five years ago. I just tried again, and the same thing happens. And it's not every entry. I've been trying with various entries going back the last couple of years, and most are fine, but now and then one is blank when I try to edit it. You did indeed - good job! Now you need to fix the notifications so we get notified when people reply to our comments. Steve, have you thought of using CKEditor? It's a rich text editor I've used on a couple of CMS sites I've developed - seems to work a treat It also has a "source" button so you can switch between the html and the formatted content.